One of the most important lessons that you can teach your kids is how to handle their money. Unfortunately, for most parents, giving their kids a sound financial education is an afterthought at best. 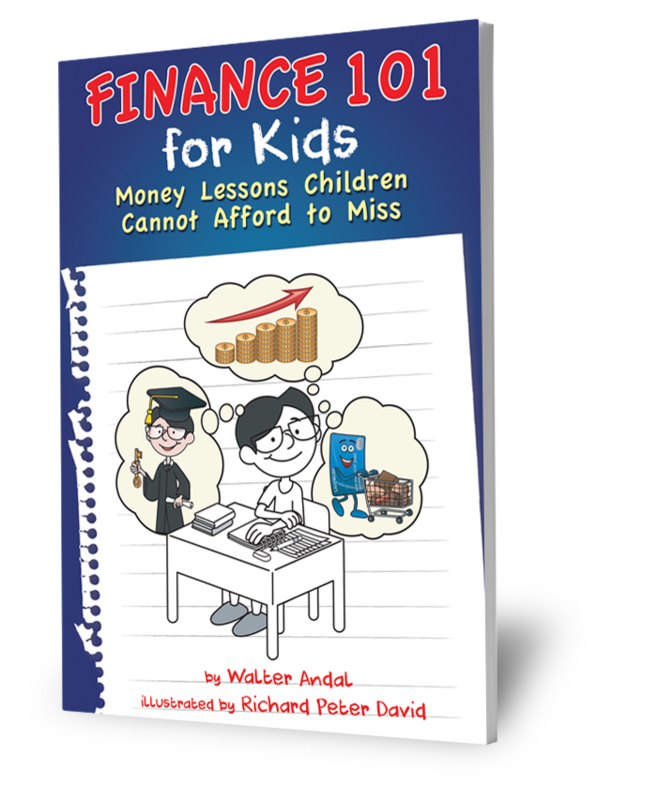 Frustrated by the lack of resources that apply the concept of finance to real life situations for his own children to learn from, author Walter Andal was inspired to create an informative and entertaining book to help children get on the right path to making smart personal financial decisions. For parents who want their children to develop the skills to invest wisely and become responsible money managers and regular savers, this book is a must-have.